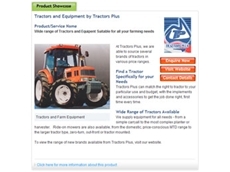 Catch, an online division of Reed Business Information Australia and publisher of Australian farming and agricultural directory, Fatcow (www.fatcow.com.au), recently launched an online survey to discover user opinion of the site’s content, layout, and structure. Users that complete the Fatcow 2009 User Experience Site Survey have the opportunity to win a TomTom XL. 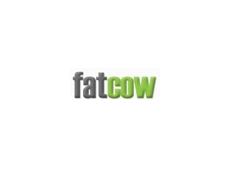 The Fatcow 2009 User Experience Site Survey is designed to identify Fatcow’s users and gain a better understanding of their preferences for interacting with the site. The results will influence plans for Fatcow site improvements to be made over the course of following 12 months. Fatcow users can take the site survey by following the link on the homepage (www.fatcow.com.au) or by clicking here. The survey is open to Australian residents over the age of 18 only and will run until Monday, 24th August 2009, with the TomTom XL prize draw to take place on Wednesday, 26th August 2009.